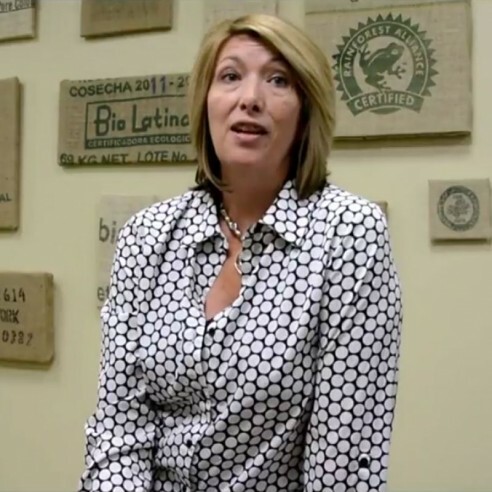 Part of capitalizing on the opportunities that exist regionally for your business is understanding labor market conditions and economic trends that impact the demand for your product or service. 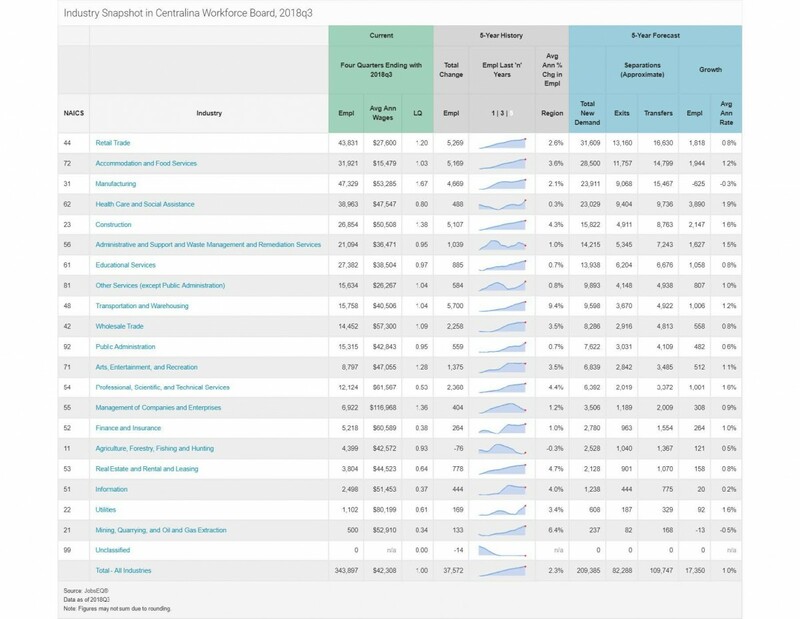 Through state and federal labor resources and our partner organizations, Centralina WDB offers a suite of labor market data that can help you identify trends and make informed, data-driven business decisions. Our Business Services Team is a valuable resource for accessing deeper views into this data and for interpreting what it means to you and your business. Please contact us for a consultation. 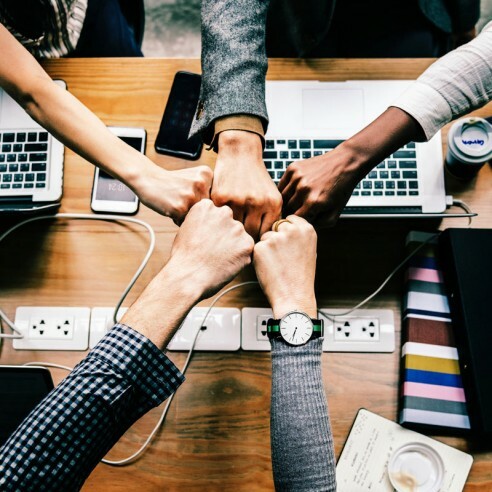 Charlotte Regional Workforce Development Partnership:Rich data source for available workforce training programs, business firmographic data for the Charlotte and Centralina regions, and targeted growth industry sectors. 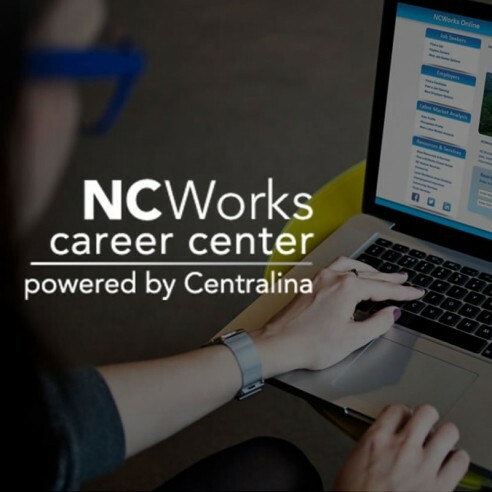 NCWorks Labor Market Information: Real-time labor market trends in your area including locations with the most job openings, employer and candidate salary expectations, and the number of unemployed per job opening. 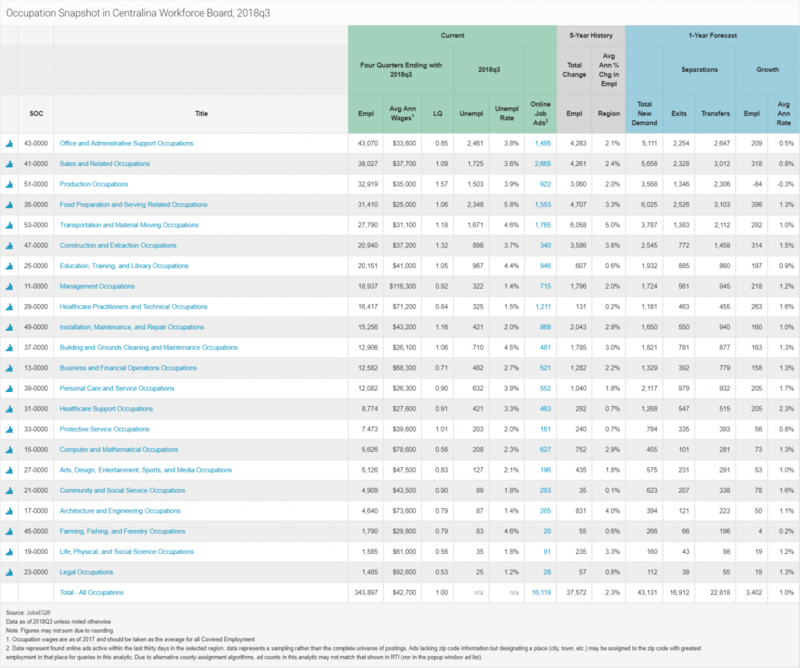 North Carolina Department of Commerce: Labor and Economic Analysis Database (LEAD): Statewide source for labor market statistics, demand occupations, unemployment data, and labor force participation. 2018 Centralina Region Highest Ranked Industries: Data and charts on high growth industries in our region from Chmuera Economics and Analytics. 2018 Centralina Region Highest Ranked Occupations: Data and charts on high growth occupations in our region from Chmuera Economics and Analytics.